The new edition Aristo® Mig 5000i/U5000i power sources provides substantially improved arc welding performance. 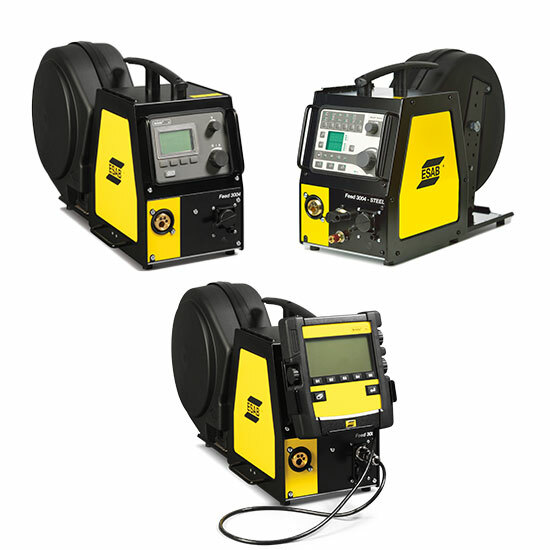 It’s designed for high-productivity and high-quality welding applications. 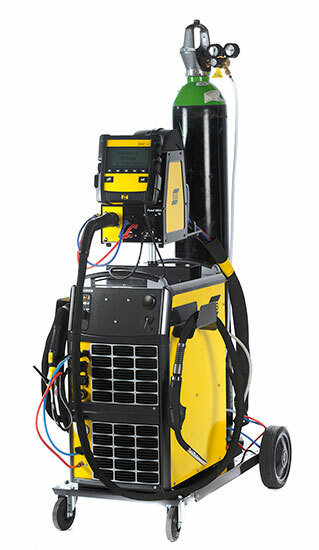 Professional TIG DC welding with U5000iw. Additional U5000iw features; high frequency, LiftArc™striking and TIG pulse-welding with DC.